USA Granite Tools is an Authorized Reseller of Makita Tools. The reliability that Makita’s brand brings has expanded not only to the best Power Tools, but also to the Outdoor Power Equipment, with an exciting line of products that will make ruling the outdoors a breeze. You will also find here all the Makita Accessories to enhance, upgrade, maintain and expand your toolbox. We have been in the business of Granite Tools and other Stones for nearly 15 years. We built, remodelled and create a lot of spaces using Stones. We learned by trial and error which are the best Granite Tools. Then, we started selling those Tools to Granite Fabricators, remodellers and other business. Today, we can proudly say we know this market. We have learned a lot during all this years, and that is why we can offer you today, not only the best Granite Tools, but the best prices. We believe in quality. We believe in service. And every single action we take is guided for this two principles. 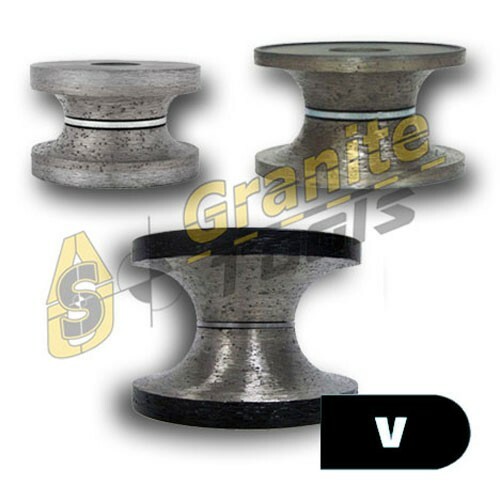 Rest assured you will find here the best solution for your Granite Shop. No matter how big or how small it is, we are here to help you to find the best deals. Please subscribe to our mailing list in order you can receive, first hand, the best deals and offers. We are always looking ways to improve, so any comment or suggestion, not only abouy our Granite Tools, but about anything related, will be well received for our team. We Ship the same day Ordes received before 3pm EST. We work very hard to provide you with a pleasant Shopping experience and we constantly expand our product catalog and look for better ways to serve our customers. Our goal is to provide you with the Best Granite Tools. We also sell Undermount Sinks for Kitchen and Bathrooms. Best Prices. We are very competitive and we always bring the best deals to our customers.